RENTAL RATES are charged for all days after pickup day and before return day, including holidays. Pickup and return days are free. (Return before 4pm to avoid additional day charge). RENTAL RESERVATIONS – once a customer is in-store fitted, we will reserve equipment for up to 2 days before pickup. We cannot reserve equipment that is not on our premises. Christmas, MLK, and Presidents weekends require a 5-day reservation. All reserved equipment must be paid for in full. RESERVATION CANCELLATIONS will result in a store credit for the rental amount, less $10 to cover the cost of setting up and holding the equipment. EARLY RETURNS will result in a store credit for the amount of unused days, less one day. For example, a 4 day rental returned after only 2 days will be credited for the difference in price between a 3 day rental and 2 day rental. A 3 day rental returned after only 2 days will not be credited. STORE CREDITS must be used in the season in which they are given, and may be applied to rentals or merchandise. LATE RETURNS will be charged for all extra days of rental. CONDITION OF RETURNED EQUIPMENT – Equipment must be returned clean and dry to avoid a $10 cleaning fee. Damaged skis will be charged accordingly. 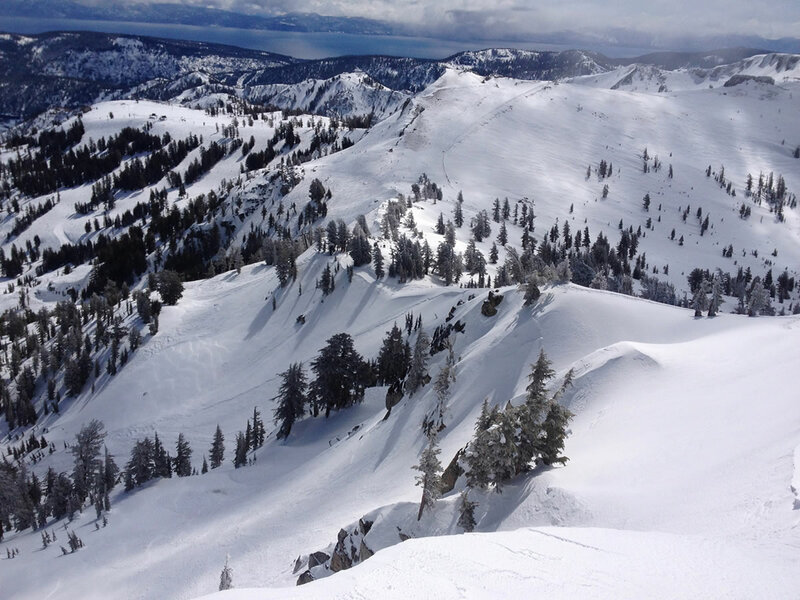 We are the East Bay’s only specialty ski shop. We have been selling ski equipment–and ski equipment only–for the past 23 years. We are dedicated to assisting your purchasing decisions with the most highly trained, knowledgeable staff in the Bay; our mission is to ensure your skiing satisfaction!